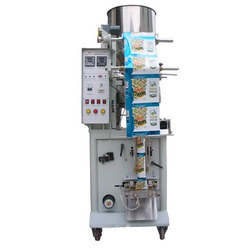 Our range of products include chanachur packaging machine, powder packaging machine, potato cleaning machine, automatic form fill seal machine, flow wrap packaging machines and garlic paste packaging machine. Backed by a team of highly skilled and experienced professionals, we are engaged in offering Chanachur Packaging Machine. 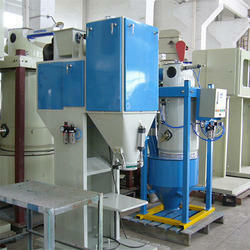 Backed by a team of highly skilled and experienced professionals, we are engaged in offering Powder Packaging Machine. Pouch Length 2"-4", 8"-10", 4"-6", 10"-12", 6"-8"
Being pioneers in the industry, we are engaged in offering huge collection of Automatic Form Fill Seal Machine. 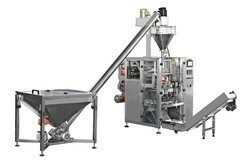 Being pioneers in the industry, we are engaged in offering huge collection of Garlic Paste Packaging Machine. Being pioneers in the industry, we are engaged in offering huge collection of Load Cell Packing Machines. 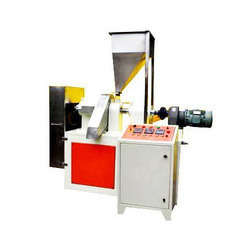 Being pioneers in the industry, we are engaged in offering huge collection of Load Sheel With Packing Machine. 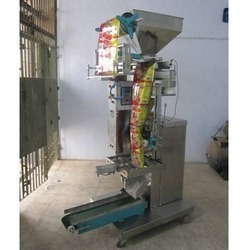 Being pioneers in the industry, we are engaged in offering huge collection of Peanuts Packing Machines. Being pioneers in the industry, we are engaged in offering huge collection of Pneumatic Pouch Packing Machine. 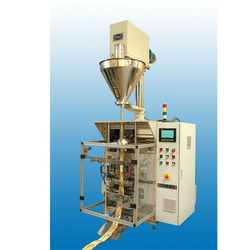 We are the leading and prominent Manufacturer and Supplier of Puffs Making Machines. 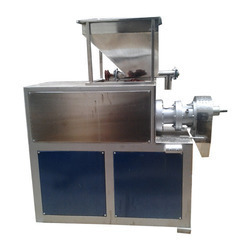 Being pioneers in the industry, we are engaged in offering huge collection of Pulses Packing Machines. 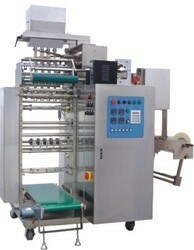 Being pioneers in the industry, we are engaged in offering huge collection of Tea Packing Machine. 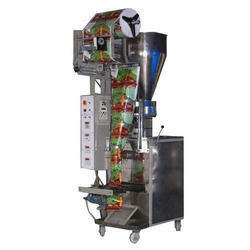 Being pioneers in the industry, we are engaged in offering huge collection of Tomato Ketchup Pouch Packing Machine.